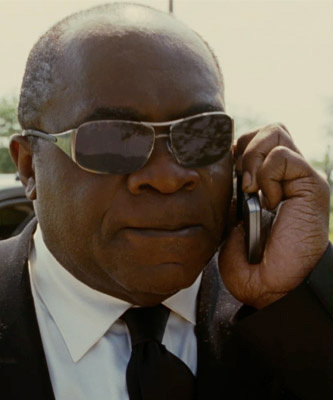 In the 2008 comedy movie Witless Protection, Yaphet Kotto wears Ray-Ban 3320 sunglasses. 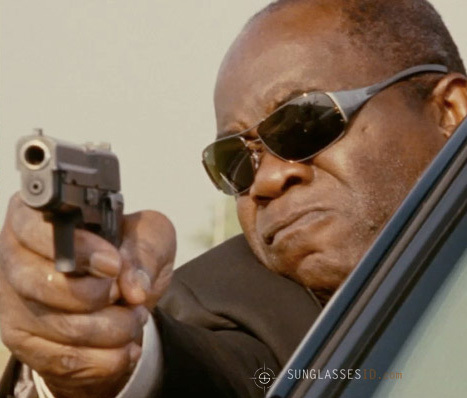 This pair can be seen throughout the movie. Currently these glasses are very hard to find, you can try on eBay.